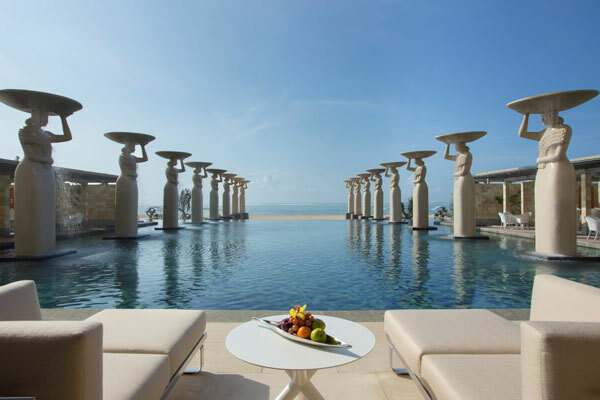 The ultra luxurious Bali The Mulia, Mulia Resort and Mulia Villas is the purpose of all superlatives and collected prestigious awards. Bali, the Island of Gods, is renowned for the beauty of its landscape and its diverse and sophisticated culture bringing you to a closeness to God and the Universe. 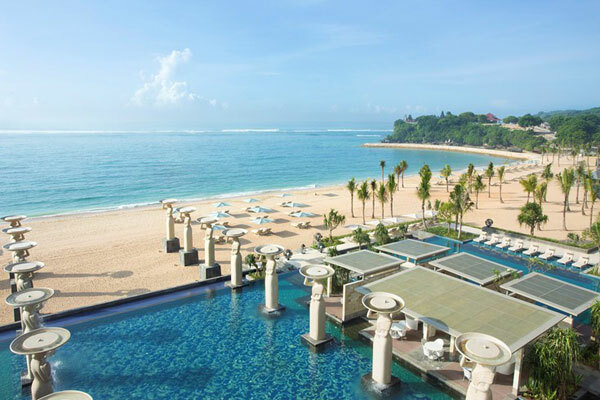 The Nusa Dua pristine beachfront, overlooking the Indian Ocean, is hosting a pure lifestyle retreat meeting the desires of the most discriminating guests: The Mulia and Mulia Resort & Villas. 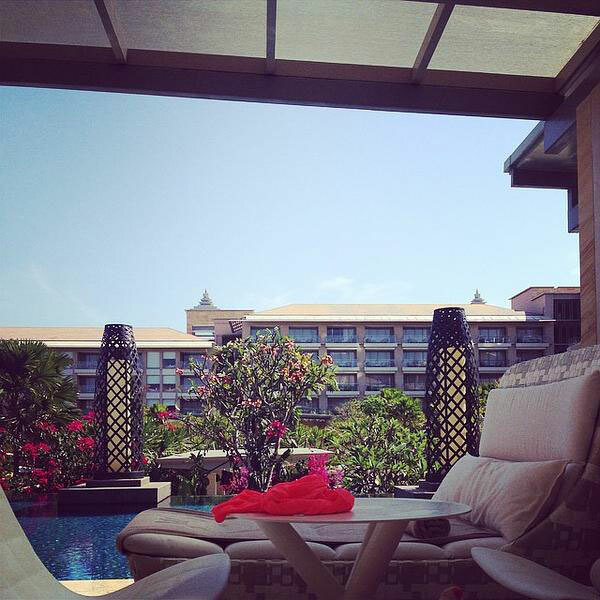 Opened in late 2012, The Mulia properties are located in an exclusive area on the seaside of Nusa Dua, a peninsula in the south of Bali. 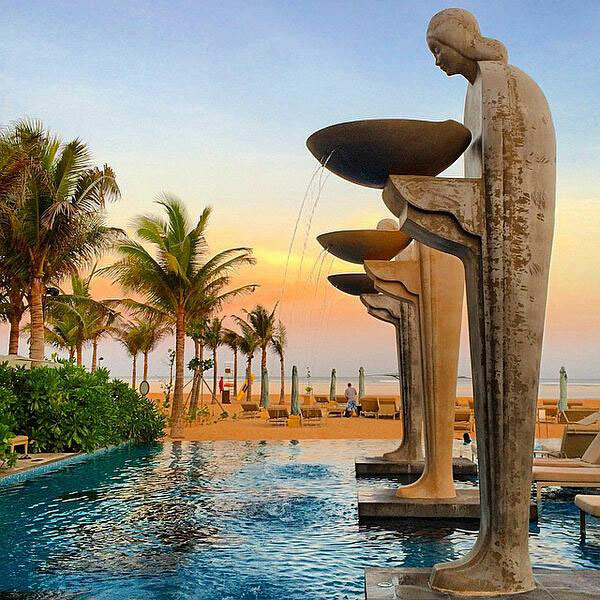 The resort, offering the highest level of privacy, consists of three ultra-luxurious properties set along 30 hectares of outstanding landscape: The Mulia, The Milia Resort and The Mulia Villas. The Mulia, a member of Leading Hotels of The World, is a 111 all-suite property with a service of individualized butler. 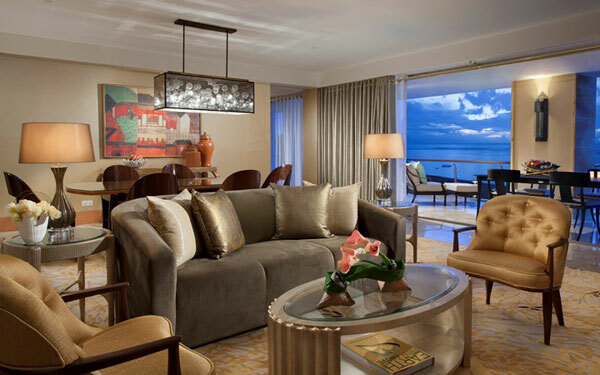 Each suite includes a exquisitely designed, spacious bedroom, a luxurious living room and features a Jacuzzi on the spacious patio. Inspire by a terraced rice padi concept and layout, the 108 Villas surrounded by lush landscapes are built in successive layers and, following the contours of the land, enable guests to enjoy the ocean view from every place. The layers of villa are harmoniously interlaced amidst tropical landscape, tranquil ponds. The Villas combine intimate setting with ultra-luxury services and amenities. The cosy tropical villas in traditional Balinese House style, feature a minimum of 505 sqm area, the largest one being 3300 sqm ranging from one to six bedrooms. A few steps away, the Kuta beach offers surfing spots you would prefer biking along the rice paddies in Ubud. The traditional and fashionable markets in the neighborhood of Seminyak provide travelers with opportunities to bring home a little piece of Bali. Bali boasts one of the most diverse and innovative performing arts cultures in the world and the Balinese Cuisine is one of the most complex cuisines in the world, using an large variety of spices, fresh vegetables, meat and fish. 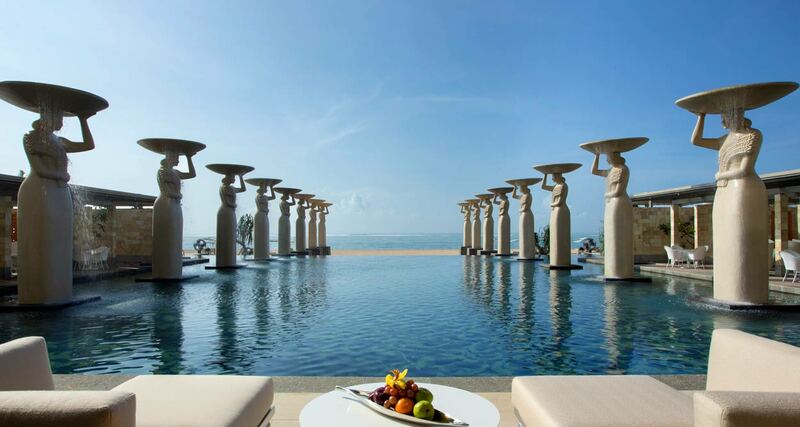 Last year, the Mulia won the Condé Nast Traveler USA Edition – Hot List of Best New Hotels in the World. The 2014 Condé Nast Traveler Readers’ Choice Awards ranked the resort in the Top Three Resorts in the world. 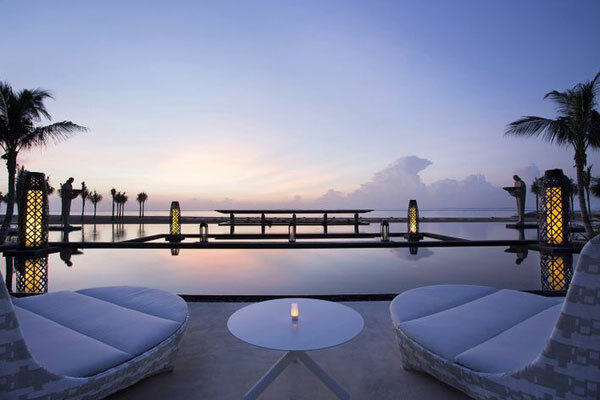 This year, the readers of Condé Nast Traveler, USA Edition, placed Bali at the 17 rank for the ‘Best Islands in the World’ and The Mulia as the ‘Number One Beach Resort in Asia’.